Hello! I'm back with my tutorial and now I would like to share about my daily makeup tutorial. I am a full-time office lady, so I do spend most of my time in the office and sometimes out to meet with the clients. 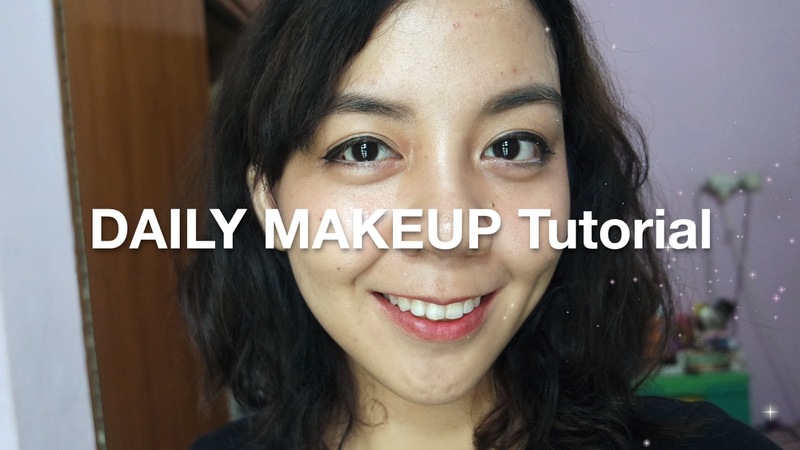 So, here's my daily makeup look and please support me by watching below video tutorial! Halo semuanya! 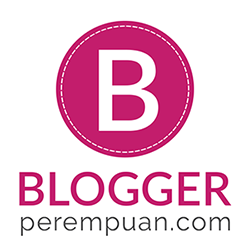 Kali ini aku me-review produk asli Indonesia nih: Gizi Super Cream. Pasti diantara kalian aku jamin pernah mendengar tentang brand yang satu ini. 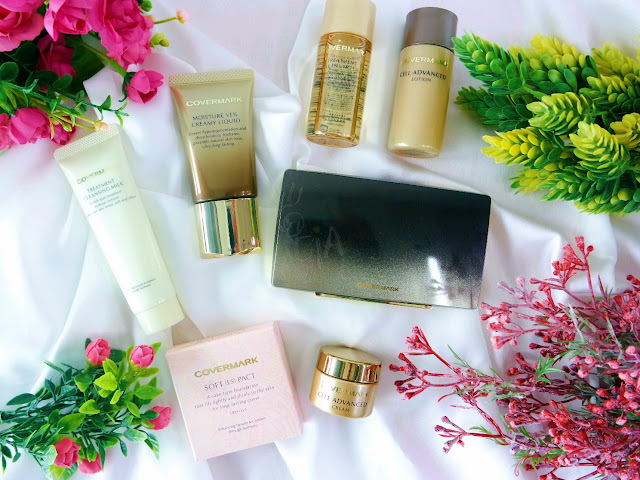 Yuk baca review selengkapnya! 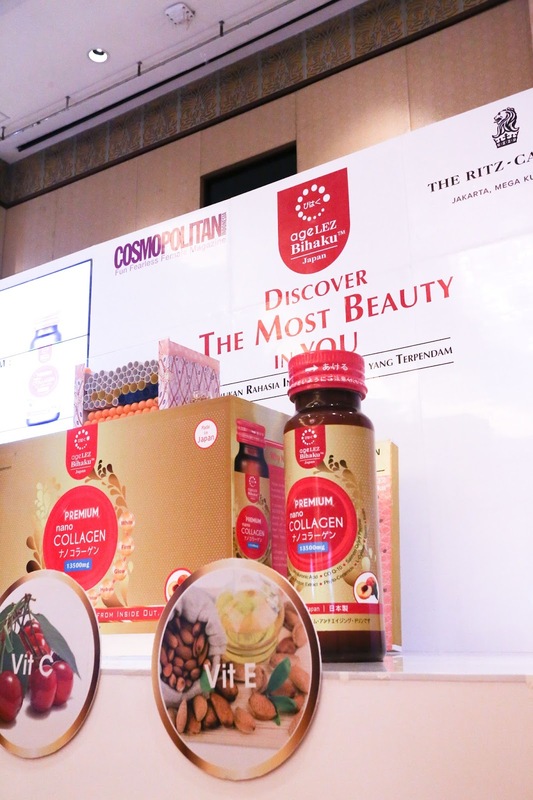 Collagen is essential for our skin and that's why AGELEZ BIHAKU is now available here in Indonesia! Anti-aging supplement PREMIUM NANO COLLAGEN 13,500 mg from Japan just launched in The Ritz Carlton Ballroom Jakarta in January 2016.